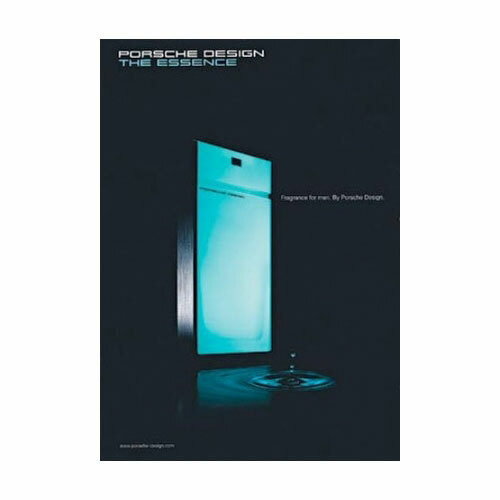 The Essence is a fragrance for men which appeared in 2008. Top notes are Artical, juniper and blueberry; middle notes are Russian coriander, pepper and Siberian pine; base notes are fir balsam, incense and patchouli. The Essence was created by Bruno Jovanovic and Anne Flipo.